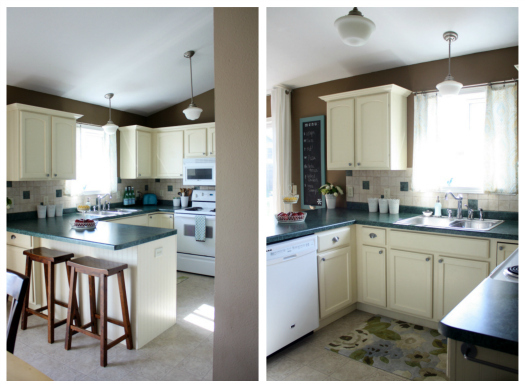 I was feeling pretty organized until I saw this kitchen by Jen from IHeart Organizing. I am blown away by her organizational skills! Her kitchen isn’t extremely huge, but she makes use of every inch of space to be organized. Jen was brave enough to reveal what was behind each door and in each drawer of her kitchen. 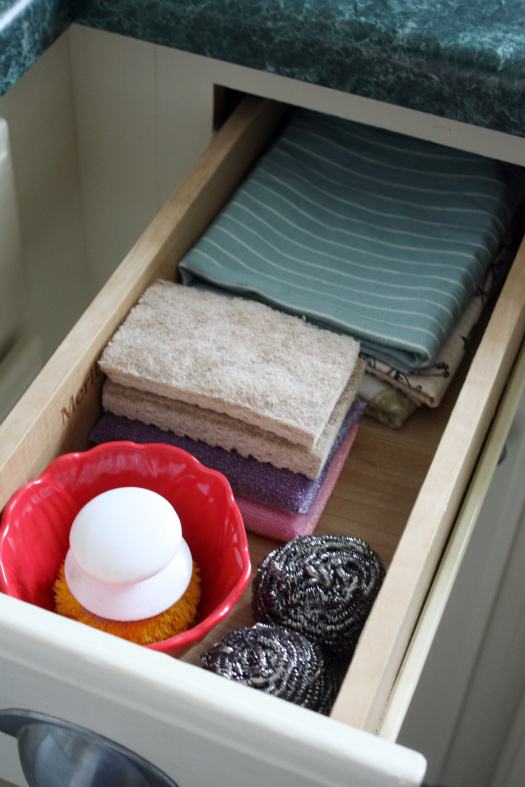 Every drawer in her kitchen serves an organized purpose. 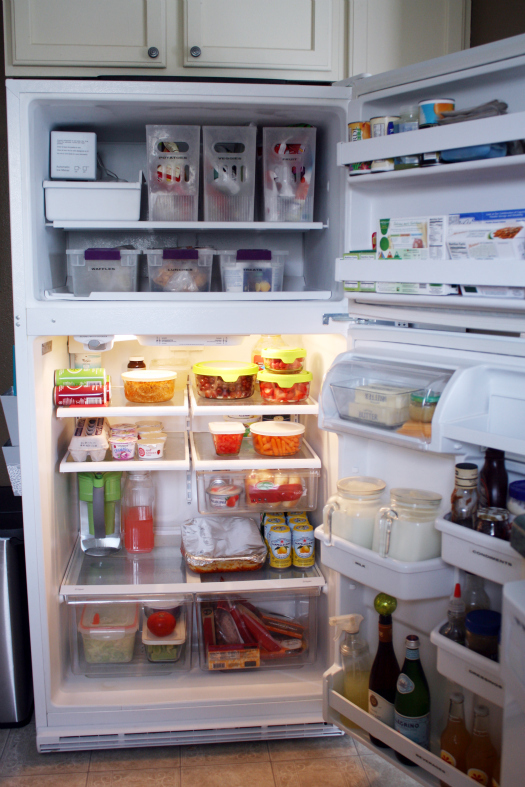 I seriously cannot get over her refrigerator! You have to see this kitchen to believe this kitchen. 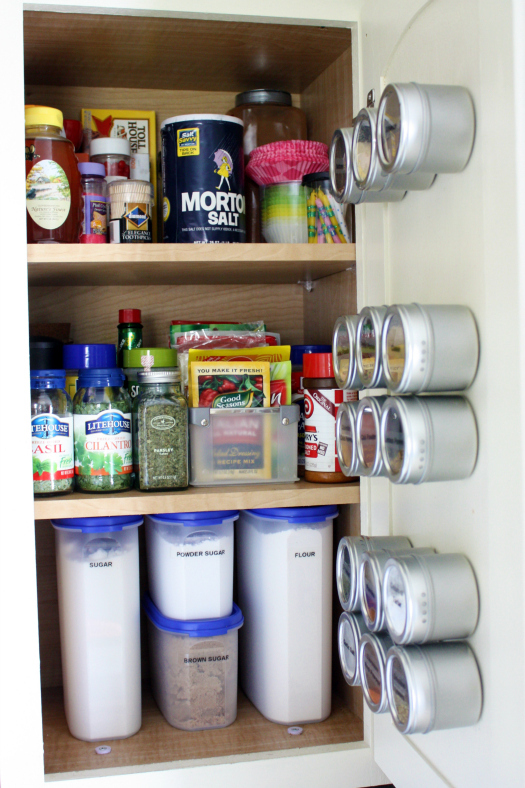 Jen also shares some organizing tips in her post to help you organize your own kitchen. Click HERE to few her completely organized kitchen.